The magical land of drunken munchkin men, otherwise known as TDX, had a reason to rejoiced this past Friday. Their house, as clean and well-lit as ever, came down from a freak tornado in the sky, fell to the earth, and – by pure happenstance – landed on top of ResEd Dean Koren Bakkegard, ending a decades-long rein of terror. The tragic maiming marked the conclusion of a cruel era in history wrought with conduct evaluations and cold-blooded house stealing. Weeks earlier, when the house first went missing, the townspeople were spotted sobbing in the streets, pounding back natty lights in attempt to reckon with the horrible news. Surrounding villages and guilds came together in an attempt to discover what sort of magical flaw could have caused the tornado, and put their heads together to get their house back. 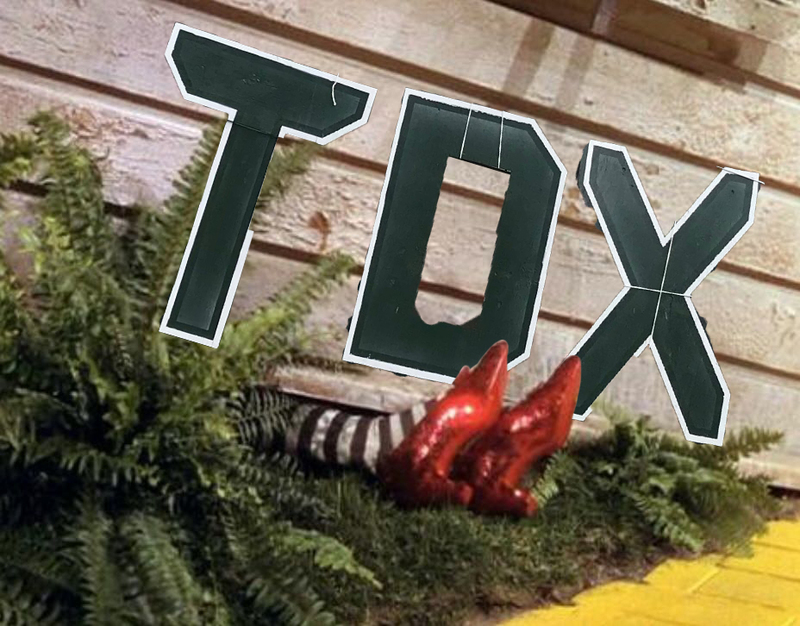 As the TDX house floated down from the sky, townspeople lauded the mysterious people inside, calling them the heroes of all of Oz and showering them with gifts and celebration. Their identity remained mysterious, only known by the pseudonyms of “Alumni Support” and “Student Petition.” Some say these heroes could be the key to lifting all dark magic from the Land of Oz, a feat which would most likely involve landing on every member of the current administration with various flying edifices.